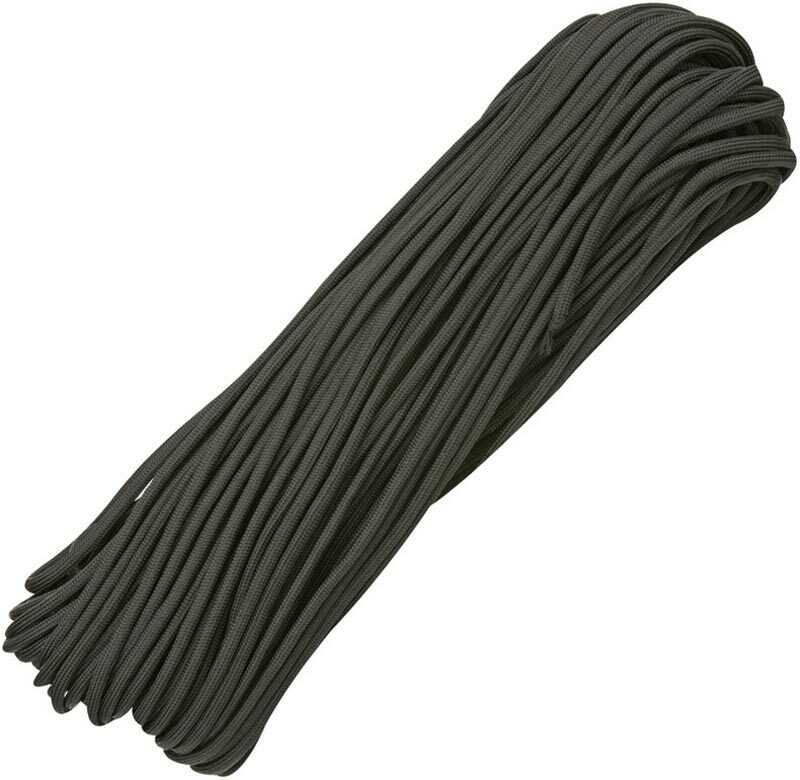 Parachute Cord Black - Nylon. Ideal for camping, boating, crabbing, indoor and outdoor clotheslines, halyard lines, garden lines, venetian blinds, awning lines and many other applications requiring strength and durability. Rated for 550 lbs. (~250 kg) 7 strand. Made in U.S.A. If you need more metres, for example 5 meters, add 5 pieces to basket.